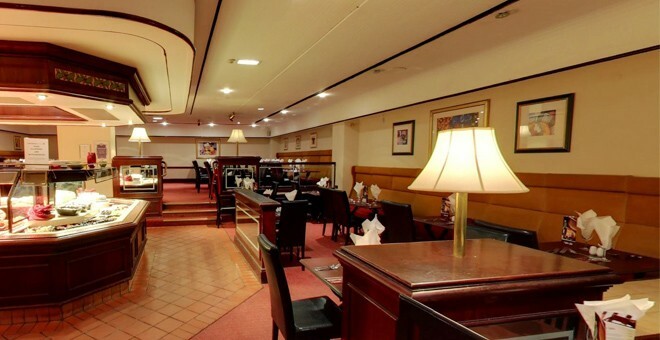 Guests looking for hotels in Nottingham in a prime central location need look no further than The Britannia Nottingham Hotel. 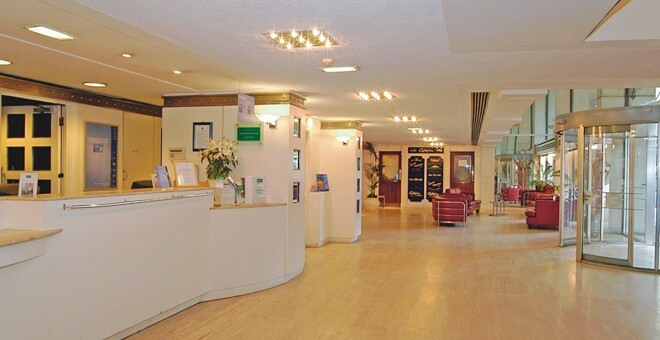 This purpose built hotel is situated close to Nottingham Castle, Trent Bridge Cricket Ground, Victoria Shopping Centre and the Nottingham City business district, making it an ideal location for both business and pleasure. Nottingham is a small but vibrant city, which offers plenty of attractions to visit, events to attend and shops to browse. Best known as the hometown of legendary hero Robin Hood, this Midlands city also houses such fascinating landmarks as Nottingham Castle or the oldest pub in England, alongside all the main high-street shops and a variety of city centre pubs, bars and eateries. 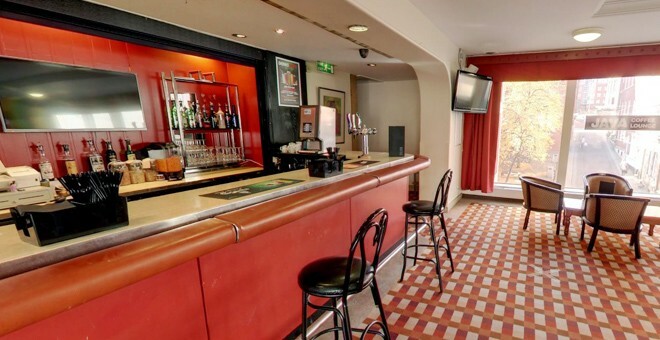 Conveniently located right in the heart of the town centre, close to Nottingham train station and within easy access of all the main landmarks, shops, restaurants and nightspots, the Britannia Nottingham Hotel is the perfect home base from which to explore all this lively Midlands city has to offer. 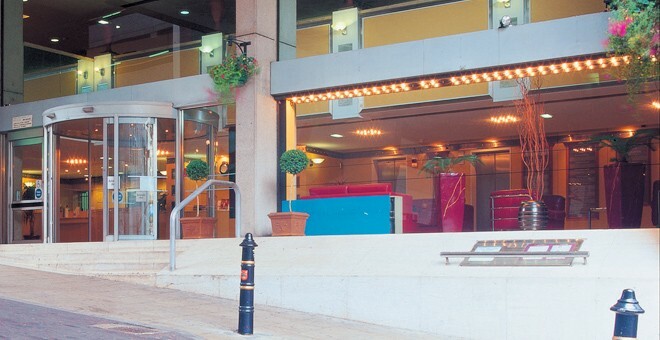 In addition to a variety of affordable room types, this Nottingham city centre hotel also offers guests an in-house eatery, Jenny's restaurant, offering an all-you-can-eat buffet, as well as Bar Rogue, a bright, spacious area to relax and unwind with a drink while admiring fantastic views of Nottingham city centre. 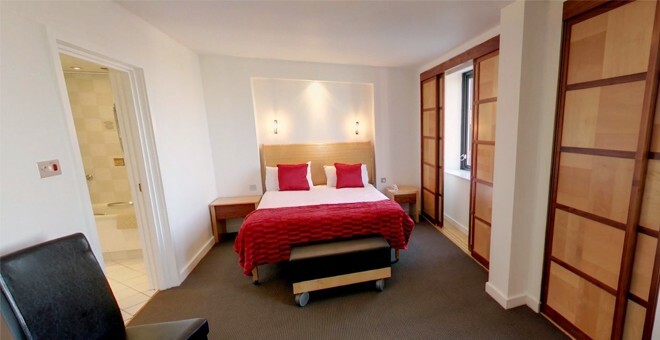 Offering affordable accommodation and pleasant amenities in a convenient city centre location, the Britannia Nottingham hotel is definitely the premier option for both short and long stays in Nottingham.